I also enjoy sharing my research, thoughts, and opinions—hopefully for the "greater" good. I still remember getting my first one. It was an angel fish that I had traded in with my local pet store owner for two small hamsters. I was allergic to hamsters and wanted to get rid of them. He gave me the fish in return, which I thought was a pretty good trade. Kids love pet fish, and they make for great exploration and learning. They come in all sizes, colors, and shapes, which can really spark one's imagination. It may sound a bit strange, but I like being in a room with a nice fish tank, as it really soothes the senses. The trickling water of the water pump is also quite calming too! Fish are great, but as you know, they aren’t typical pets and often get ignored once the initial novelty wears off. So, maintaining them will be first determined by talking to each child about the responsibilities a pet. Who will feed them? Who will clean the tank or bowl? Who will clean the filter? 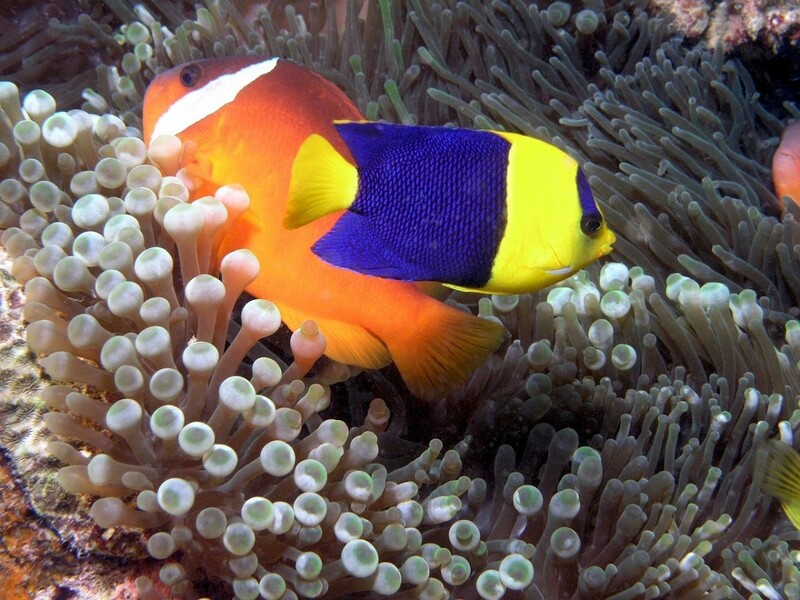 Certainly, keeping an aquarium at home can take some time. Once the decision to move forward is made, there are few other general decisions that you will have to make: Do you want a fresh water or salt water tank? Salt water tanks, or marine tanks, are quite a bit more complicated to deal with, set up, and maintain. Choosing the right fish aquarium. Another question to consider is how big of a tank you will want. Will you want your aquarium to be a 10, 20, or 25 gallon tank? Your budget and your room capacity and size will be required to figure out what works for you and your child. Remeber, the bigger the tank, the more cleaning it will need! Having a light and water filter will often be necessary. Certainly gravel, plants, and other decorations will be necessary for fish to hide and feel comfortable. Having live plants are really cool, but they do also take a bit of care. Light and water filters are necessary to keep the tank clean. Molly Fish: These are colorful and do well with other fish. Molly fish are natives from the American South, or Central or South America, and they can be really cool to watch. They require fresh water tanks that are slightly warmer in temperature. They love to hang and hide out in plants. Mollies would “prefer” a little bit of salt, so you can add “aquarium” salt–but check with your pet shop to make sure that works with the other fish in your tank. 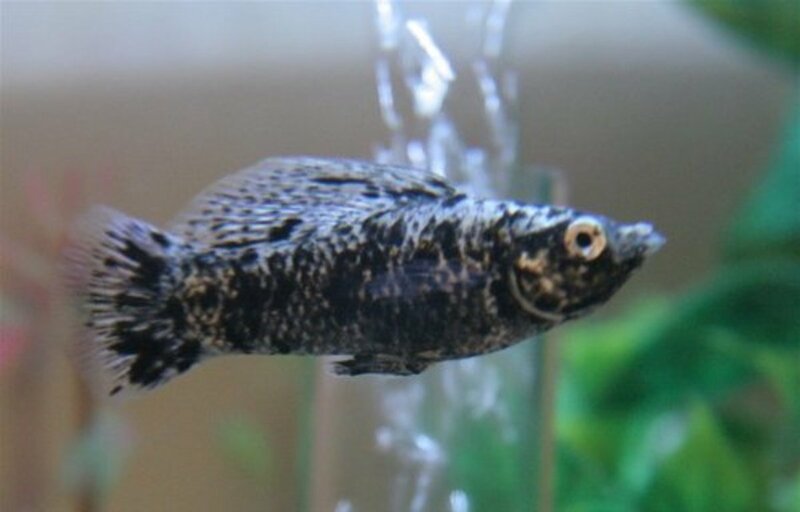 Platy Fish: The peaceful Platies can come in various colors such as red, blue, and black. They often come in gold too, which is why they get confused with gold fish. They are sometimes referred as moon fish and are very active. 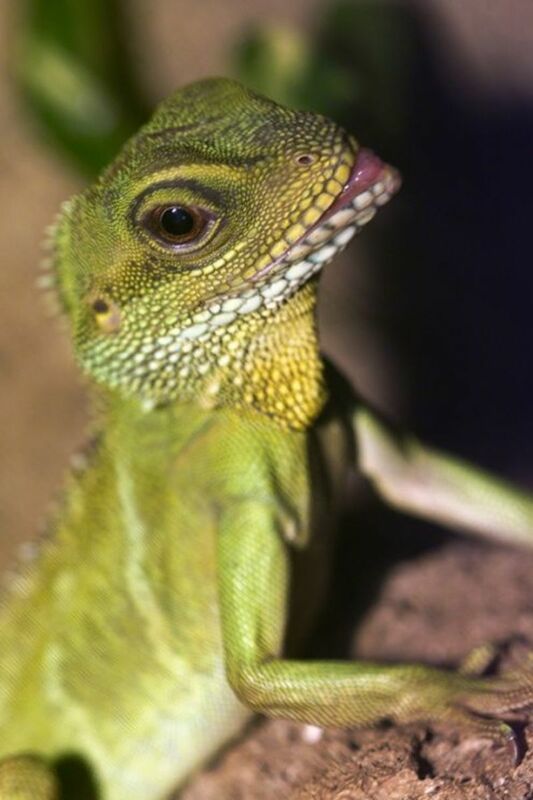 They also mate easily, quickly, and love to have babies–hundreds of them at a time, in fact. Gold Fish: Gold fish are pretty easy to take care of, which makes them great for kids. Native of Asia, these little ones are peaceful and can get along with most other fish. They require a fresh water tank and prefer a temperature of about 63 degrees Fahrenheit. 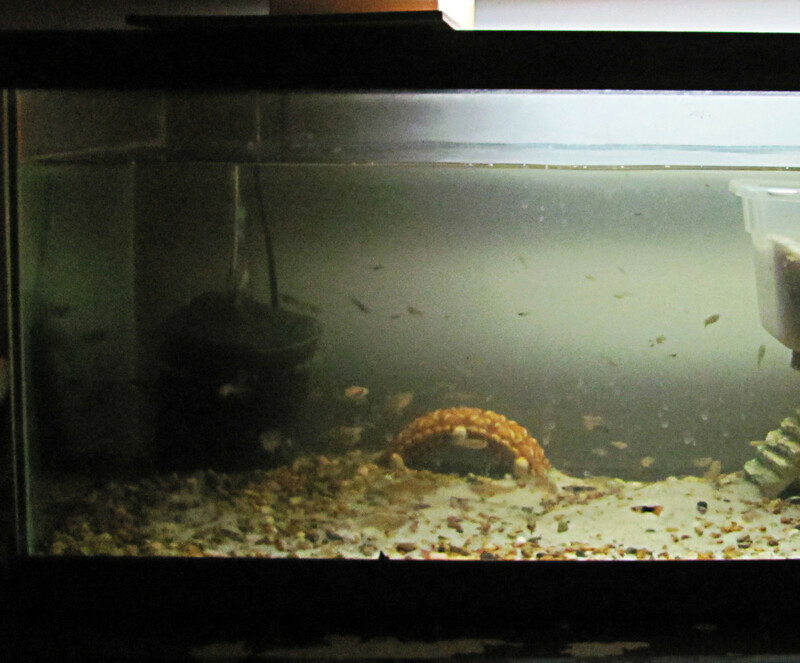 They do grow pretty quickly and in doing so, generate lots of poop, so make sure you invest in a small tank filter. They also like little places to hide and chill out, so add a few items and or plants to your tank. Guppies: These tiny little ones are peaceful and get along with most other fish. They like to hang out with friends, so try to get a few together. The colorful ones are typically male, while the silver-ish ones are mostly female. Because they are so small, try and be sure that they aren’t being eaten by other bigger fish in the tank. Blue-Green Chromis (salt/marine water): These friendly fish pretty much get along with most other types of fish and each other. They come in deep shapes of green and blue and are very pretty. Native of the Indian Ocean, they require salt water tanks. If you do get them, try to get a few, as they prefer to live in schools or groups. 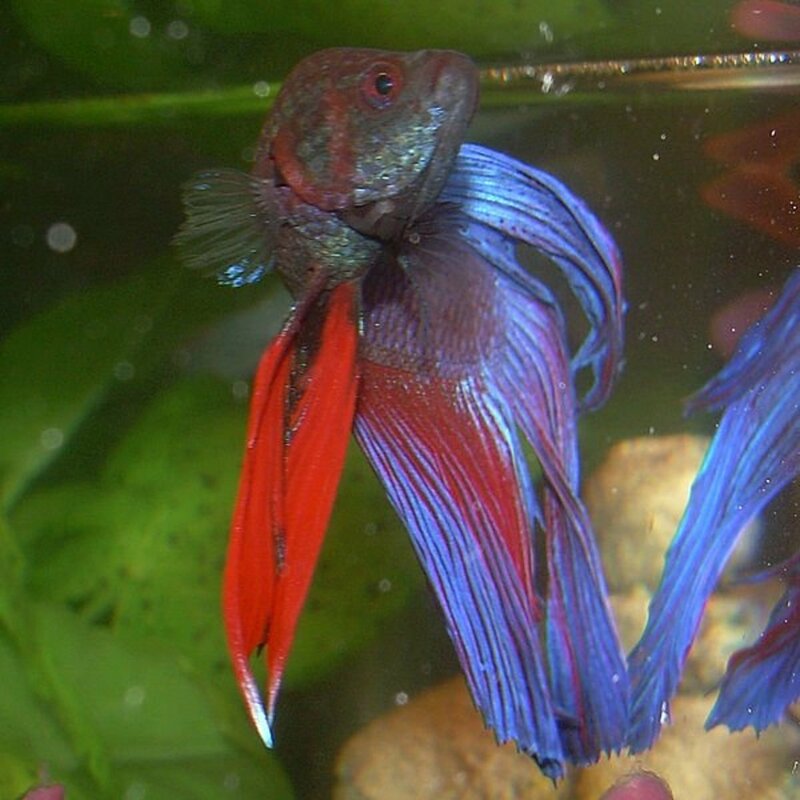 Betta Fish: Bright and colorful, these know how to attract attention. When two males are in the same tank, it could spell trouble. Males will fight each other until one of them dies, so if you get a few betas, make sure that you only take home one male. Be careful with putting these fish with other fish, because they could eat the young ones of other species. They can also jump out of the water, so if you do get one, then make sure you have a cover for your tank. Basically, they are great when they are alone—but not when they are with other males or small fish. Fish don’t really like wide swings in temperature. This could happen if the tank is placed by a window and exposed to direct sunlight. It can also happen if the tank is near a vent, heater, radiator, or fireplace. Believe it or not, fish can be sensitive to sound – so putting your boom box (do they still make those?) or your television by your tank may not be a good idea. Your good vibes may not be good vibes for the fish. Sure it might fit nicely, but noise has a tendency to stress them out. Tap water has chlorine and fluoride in it, which may be harmful to fish, so try to get a pH Kit to help make sure the water is safe for your fish. After cleaning the tank you may have to use your pH kit properly before placing your fish back in the tank. Fish waste (through their gills and poop) increase the ammonia levels in your tank, which not surprising, kills off the fish, so we want to be diligent about cleaning fish. 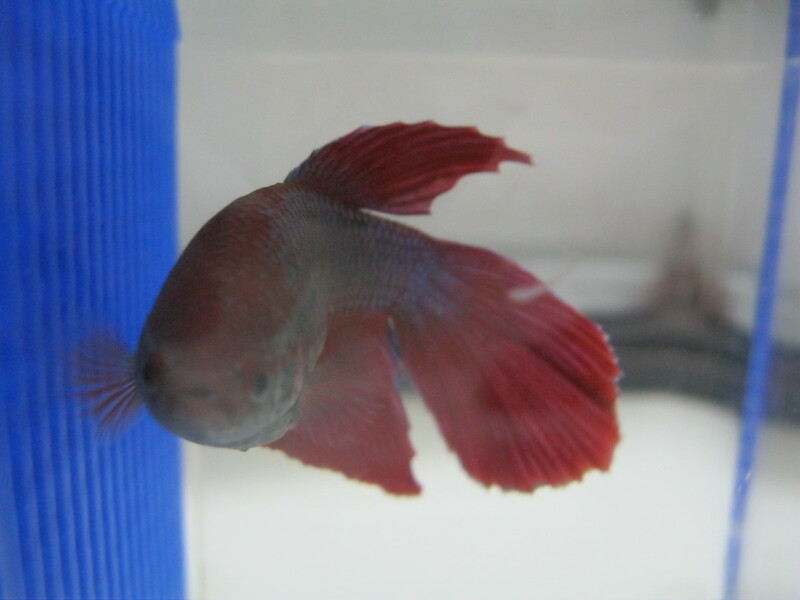 Certainly bacterial live off the ammonia, so check at your pet store for more info. Not all fish get along. Some species are a bit more aggressive and territorial. So please check again with your pet store owner or worker to get the skinny on putting certain fish you like together. When shopping for fish, make sure you get healthy fish. You can tell which fish are healthy by checking if it is active and alert; has clear eyes, and doesn’t have any visible sores on its body. It happens. A death of a family pet can be tough on everyone, especially young children. However, there is a silver lining in that it might make a great “teachable moment” in your family. 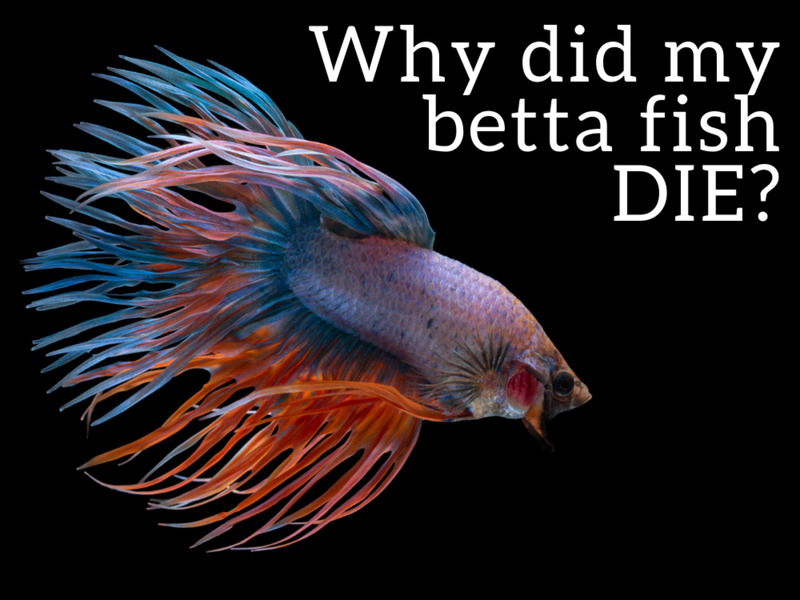 When a fish dies, we should quickly remove it from the tank, so that it doesn’t make the other fish sick too. Often times, they will die because of the quality of the water, so check the PH levels regularly. When a fish dies, we often flush it down the toilet. However, many experts don’t like this idea because it can carry illnesses that can spread. Simply bury it or put it in the trash. In the end, I think fish are great for kids. It also makes a great "test" of their overall responsibilities on whether they can care for a larger and more involved pet, like a dog! No pets are good - yikes! Great hub, however I don't believe goldfish are good for children unless you are willing to commit at least 20 gallons per fish (and more as they grow). Goldfish also require special feeding habits as they must eat small amounts of food throughout the day instead of being fed only once or twice a day. A "small tank filter" is a minimum for any fish species, a "powerful, large, biological filter" is a must for goldfish.